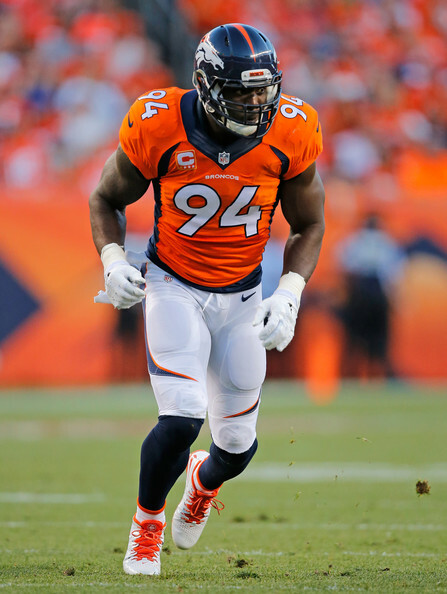 In his NFL debut against the San Diego Chargers, Ware posted three tackles, one for a loss, and one quarterback pressure. 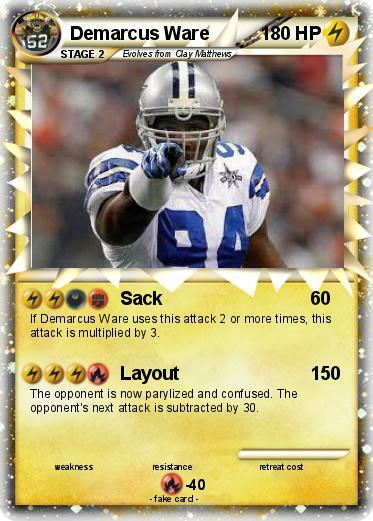 The Cowboys won the game 28-24. 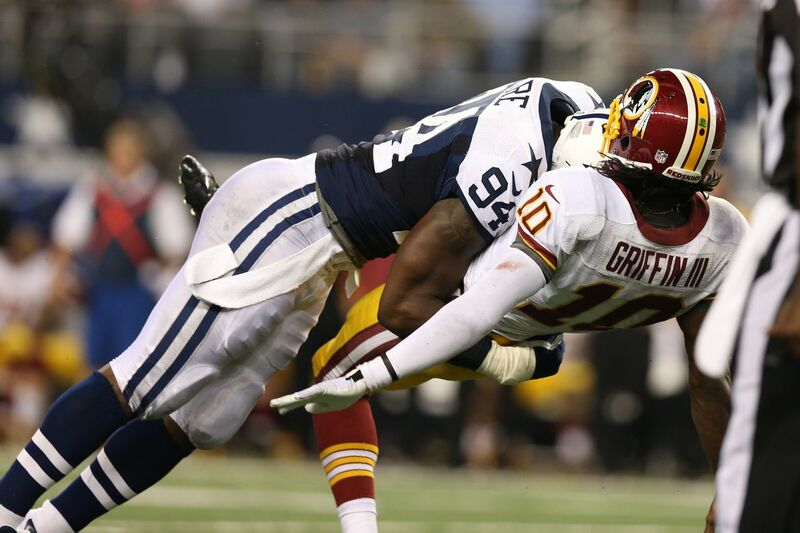 In a game against San Francisco in Week 3, he recorded his first sack bringing down Tim Rattay. 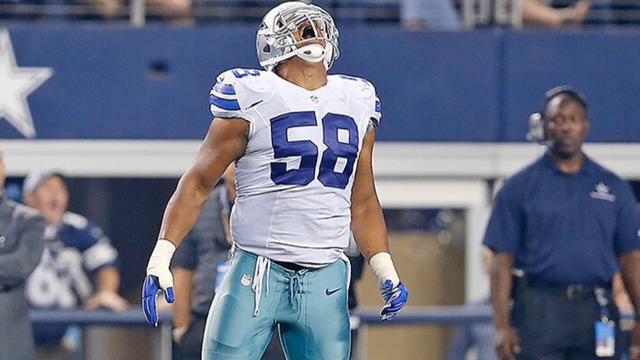 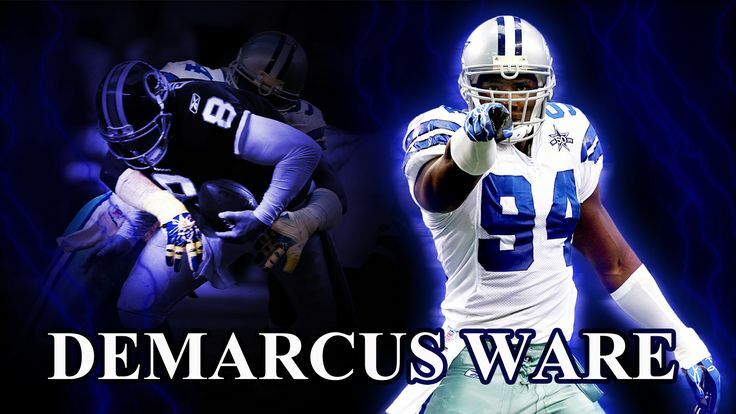 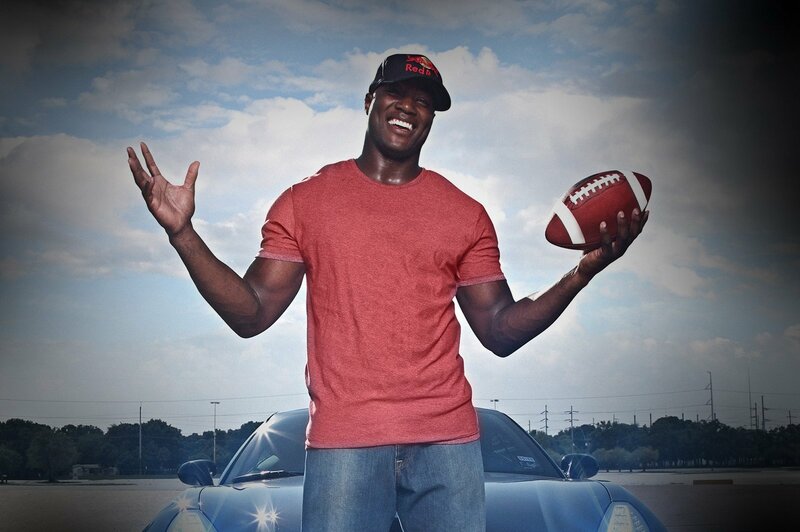 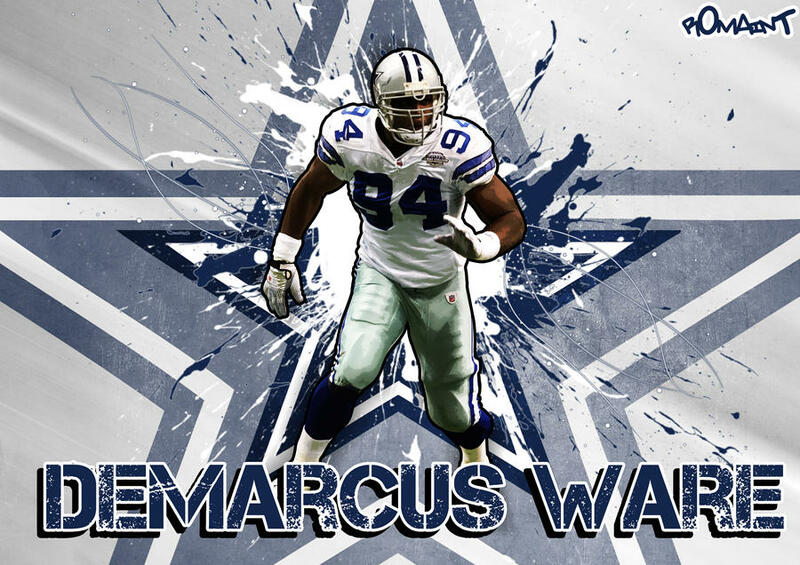 Ware earned the NFL Defensive Rookie of the Month award for October after recording 16 tackles, three sacks, and seven quarterback pressures to help Dallas start the season with a 3-2 record. 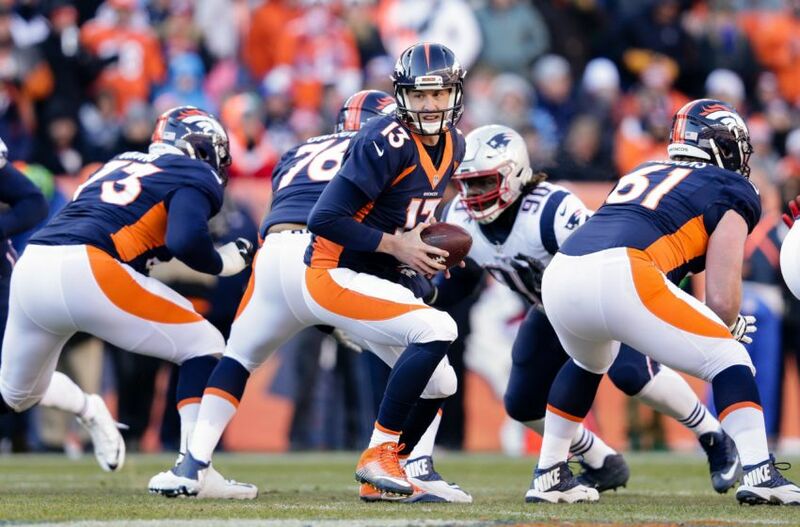 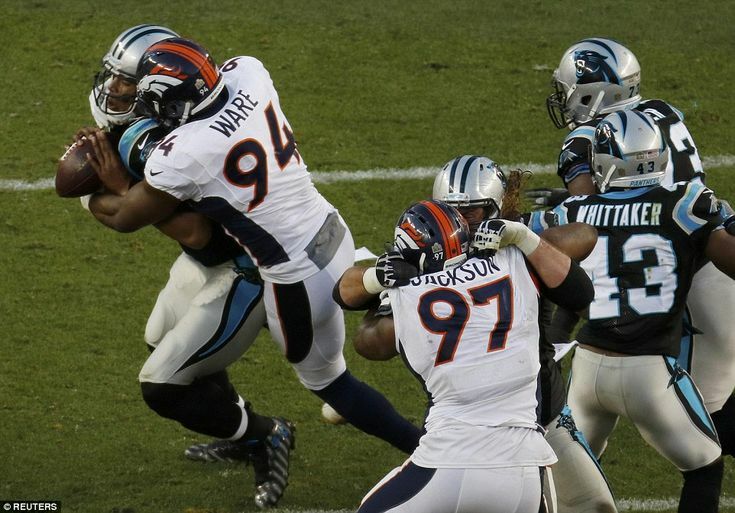 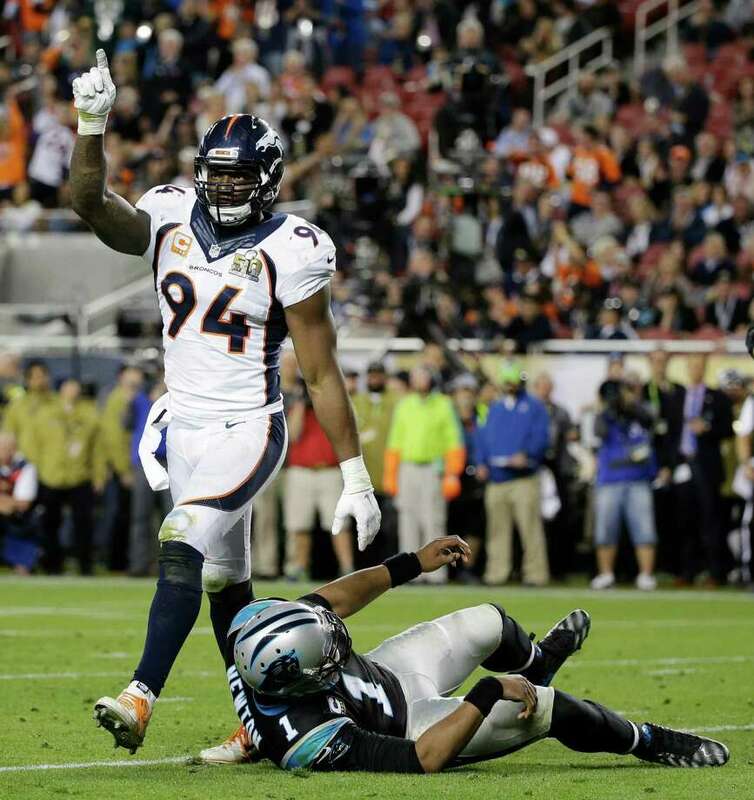 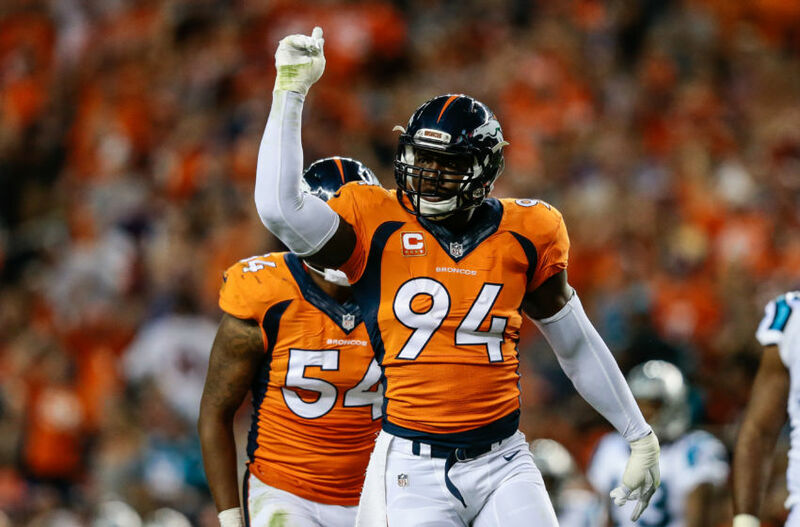 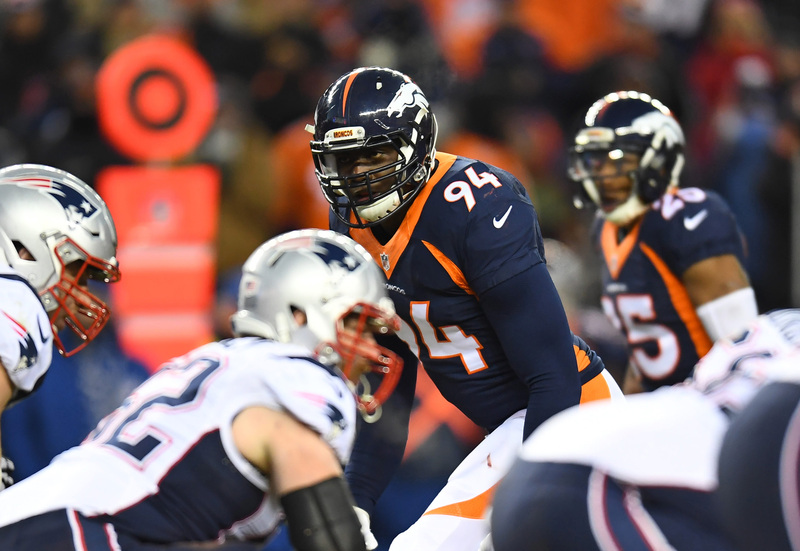 In Week 16, Ware recorded three sacks and three forced fumbles in a match against the Carolina Panthers. 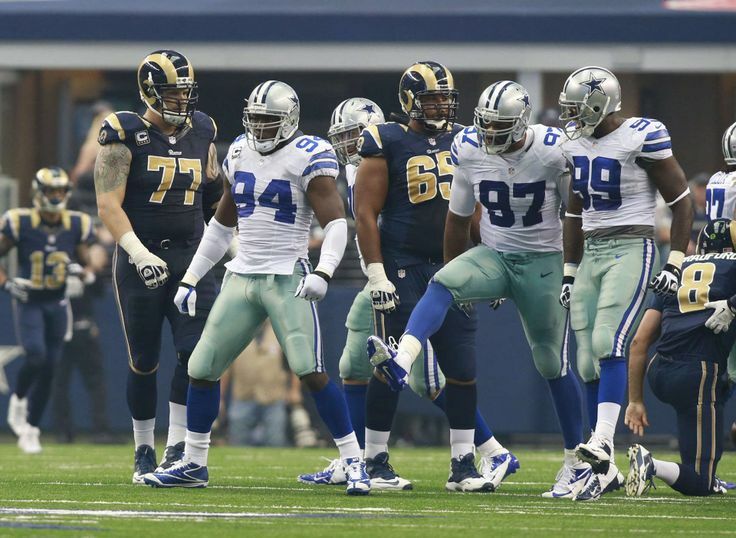 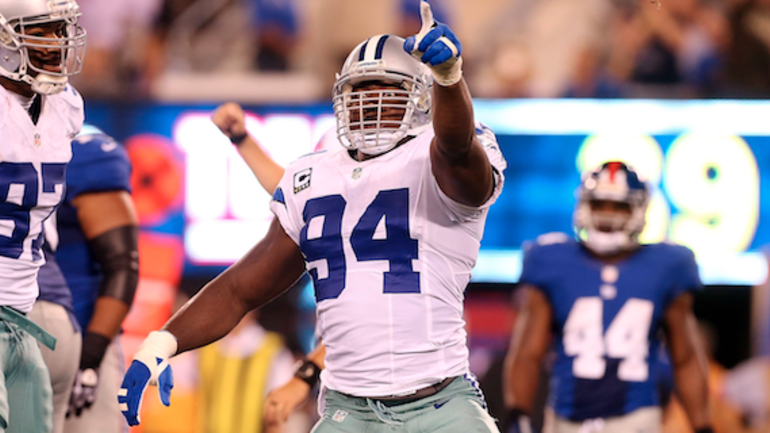 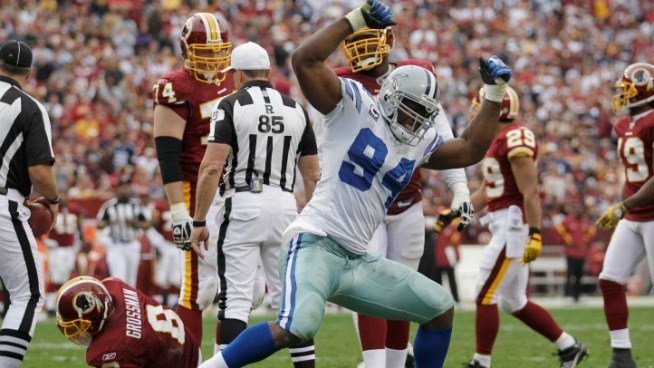 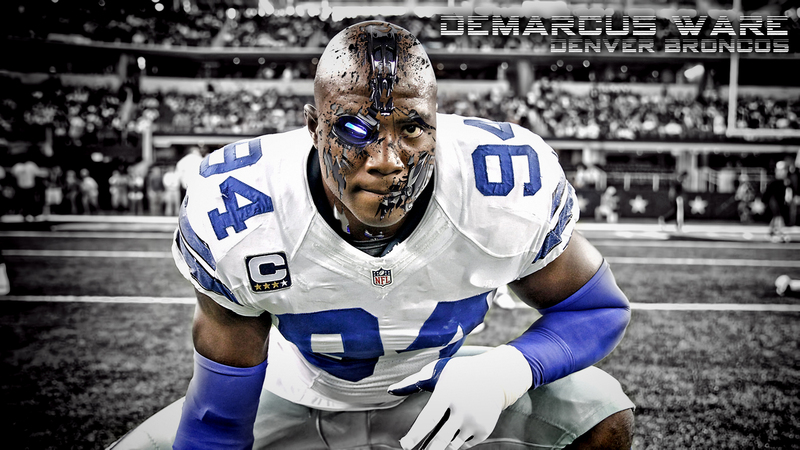 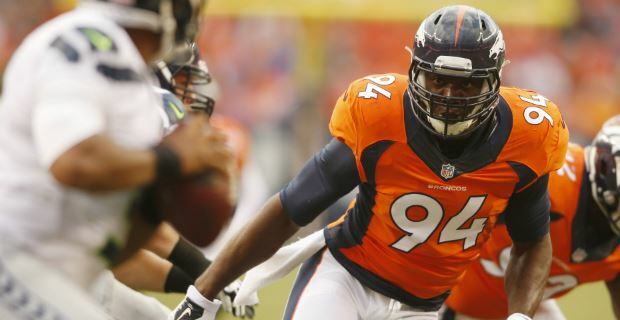 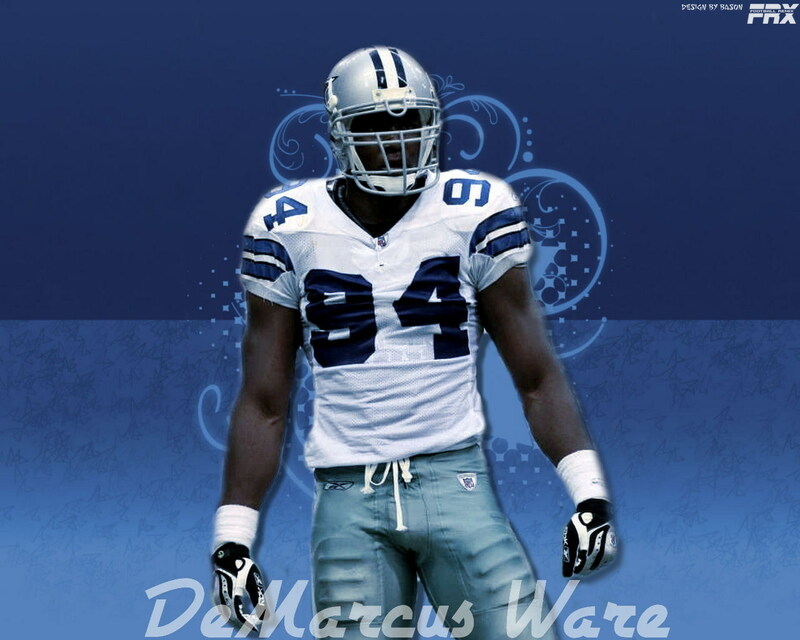 For that performance, Ware was named NFC Defensive Player of the Week and the Diet Pepsi Rookie of the Week. 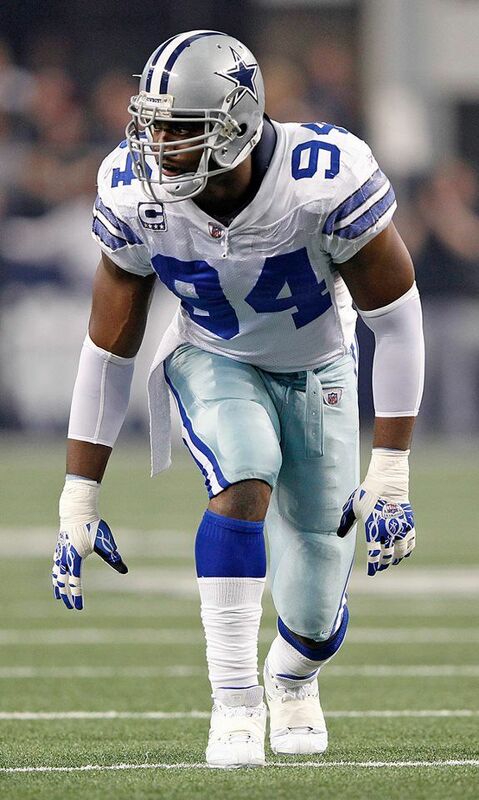 He also tied the Cowboys record for most sacks in a single game, held by Randy White. 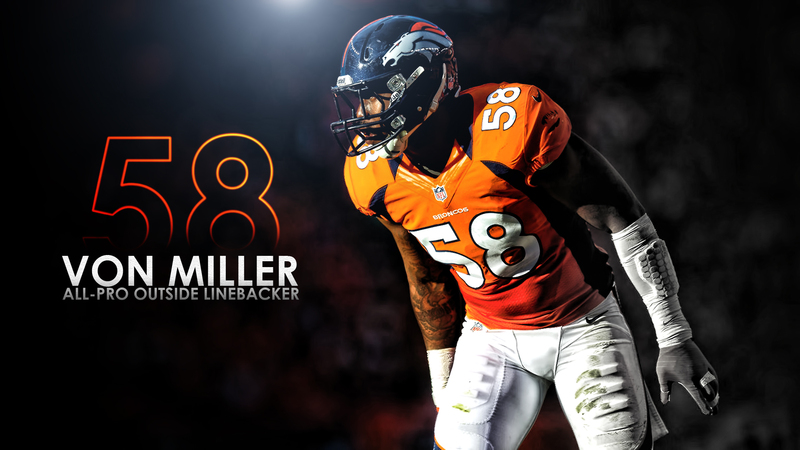 He finished with 58 total tackles, 14 tackles for losses and three forced fumbles. 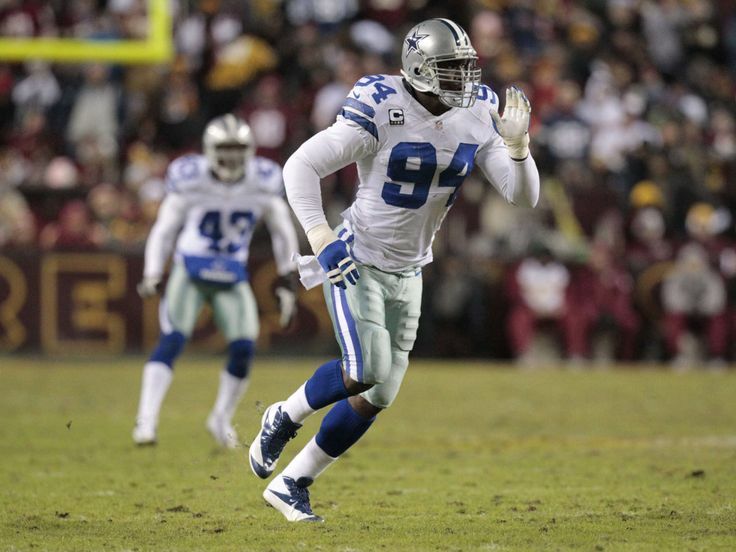 He tied Greg Ellis for a team-best eight sacks and joined Jimmie Jones as the only rookies to ever lead or tie for the Dallas Cowboys' team lead in sacks. 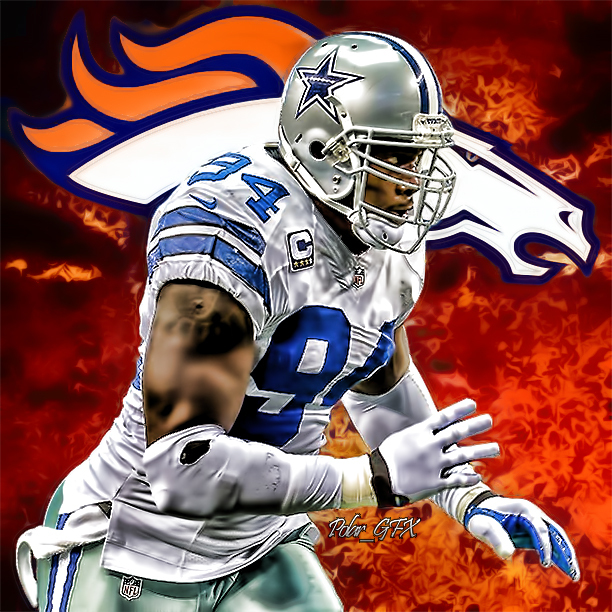 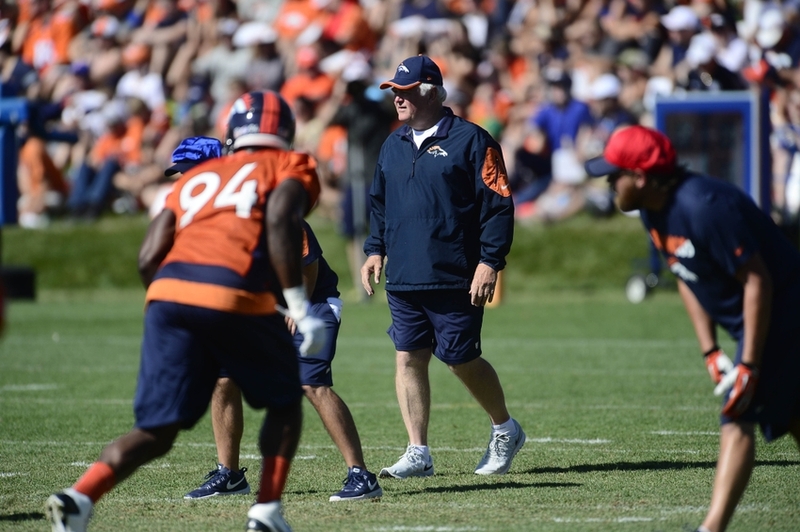 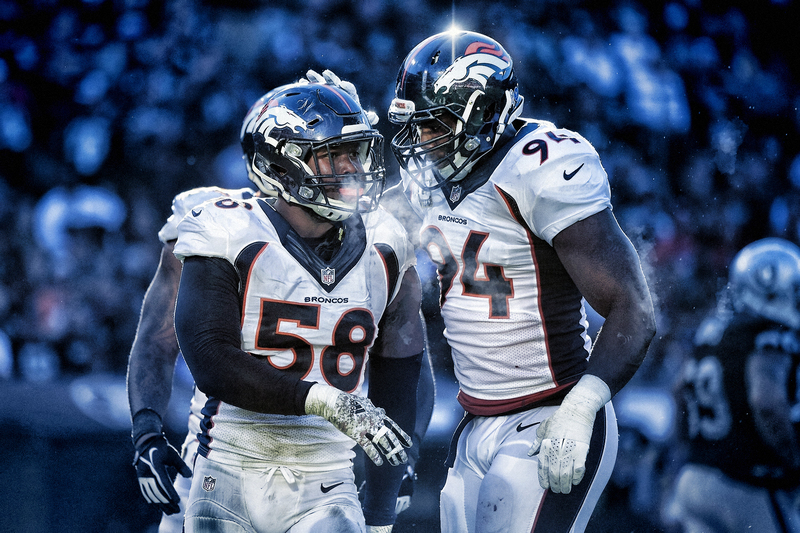 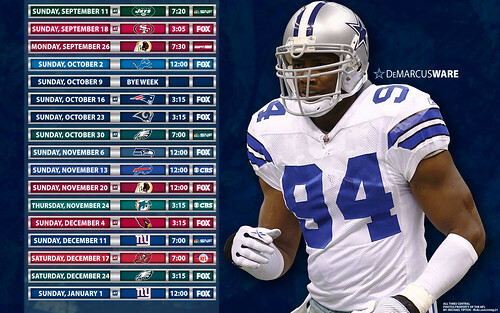 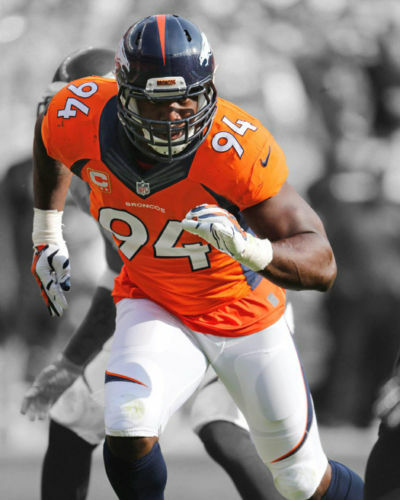 Ware finished tied for 24th in the league in sacks in a year where Derrick Burgess led the league in sacks with 16.